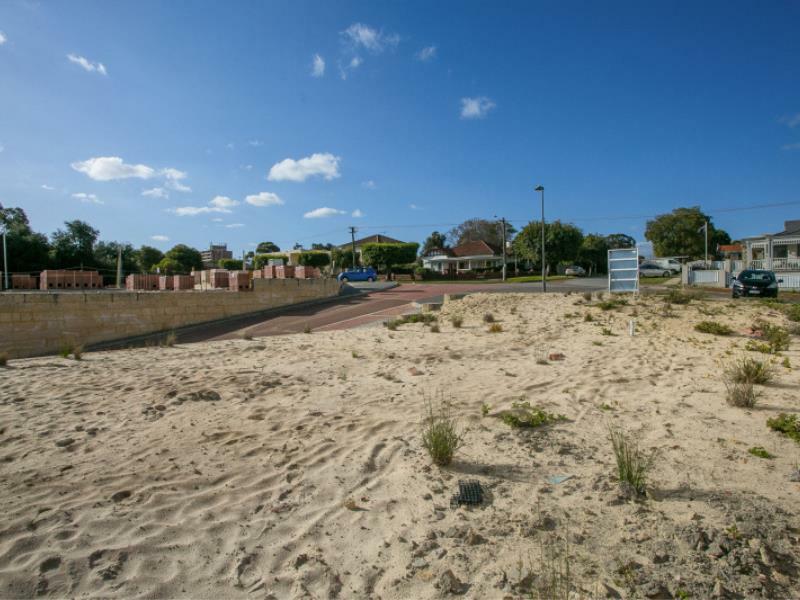 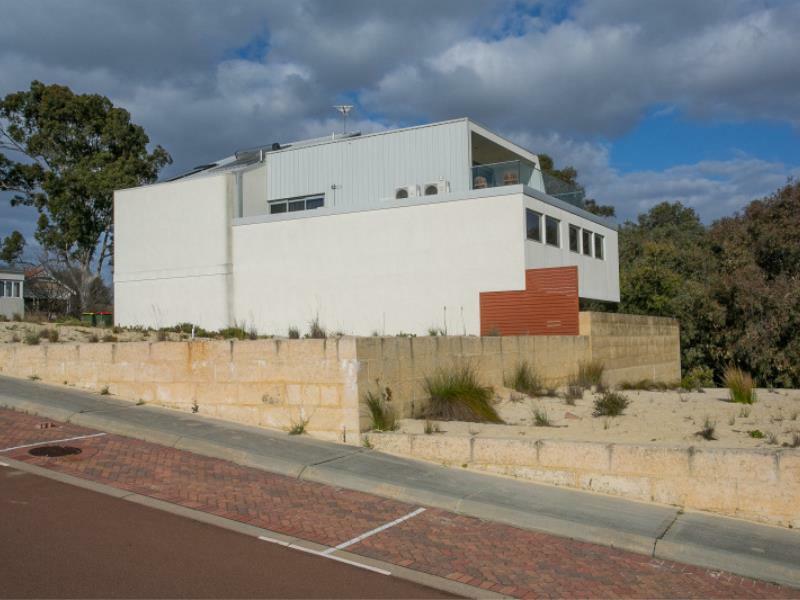 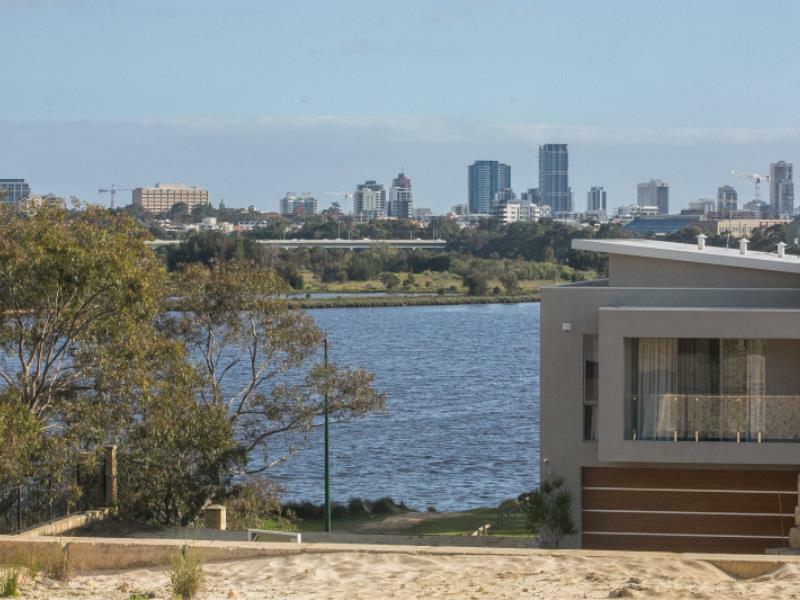 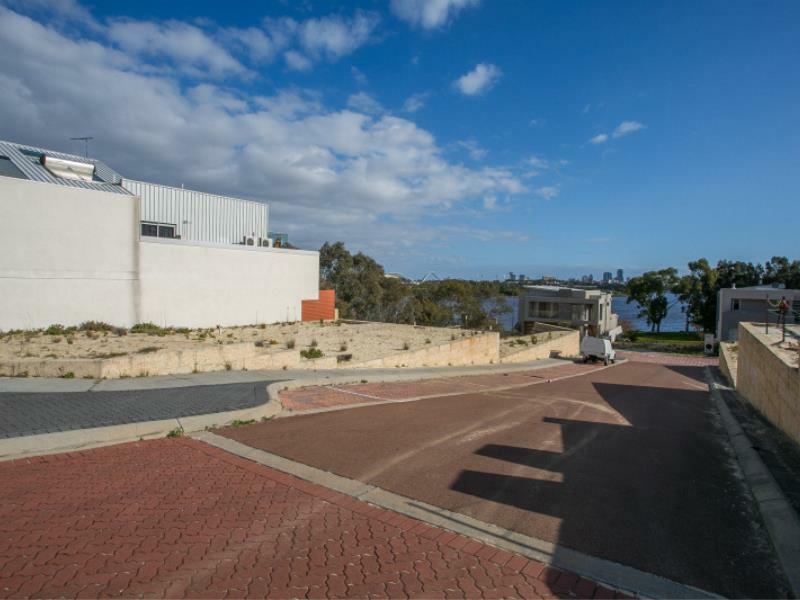 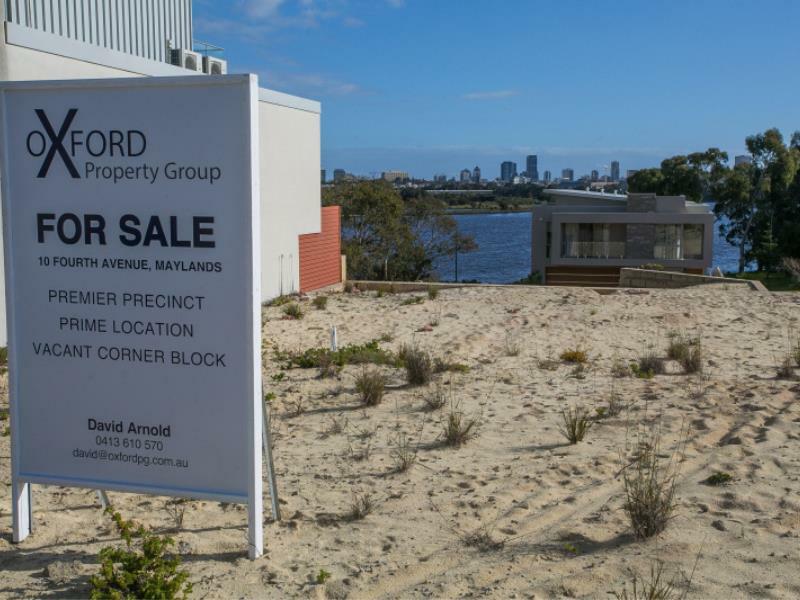 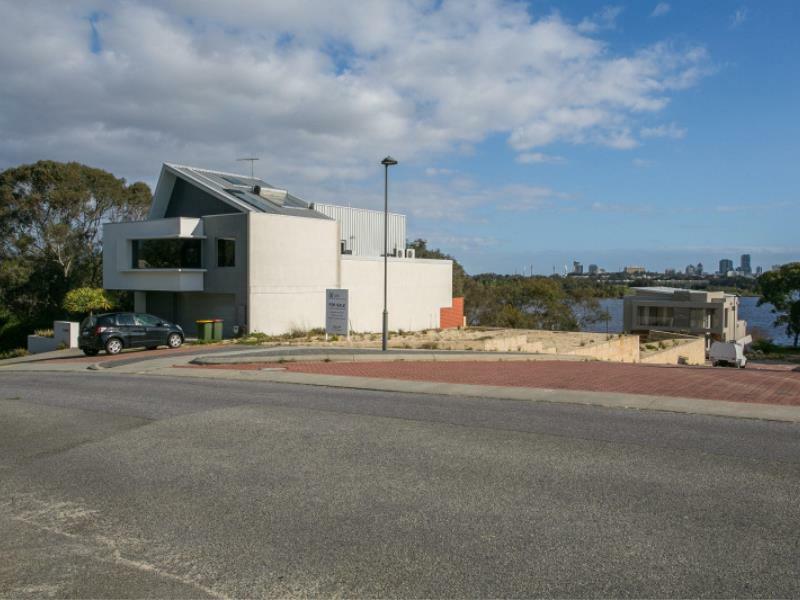 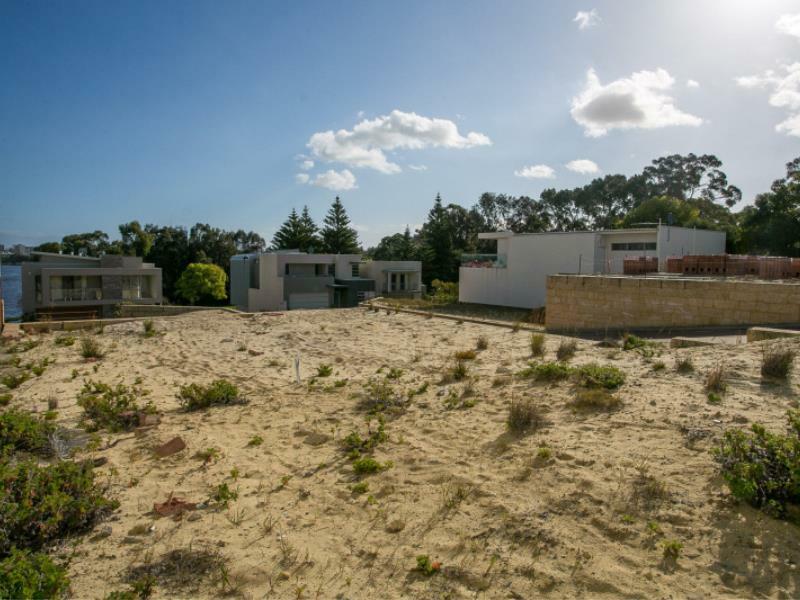 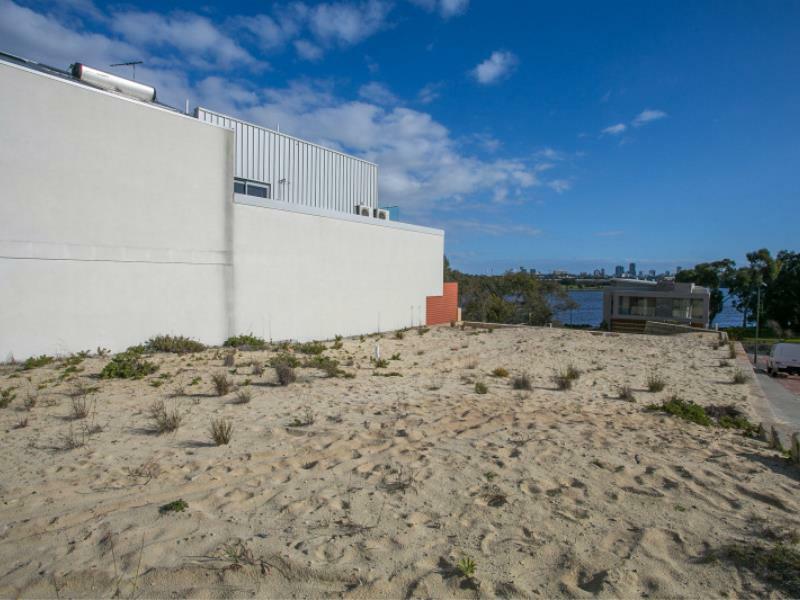 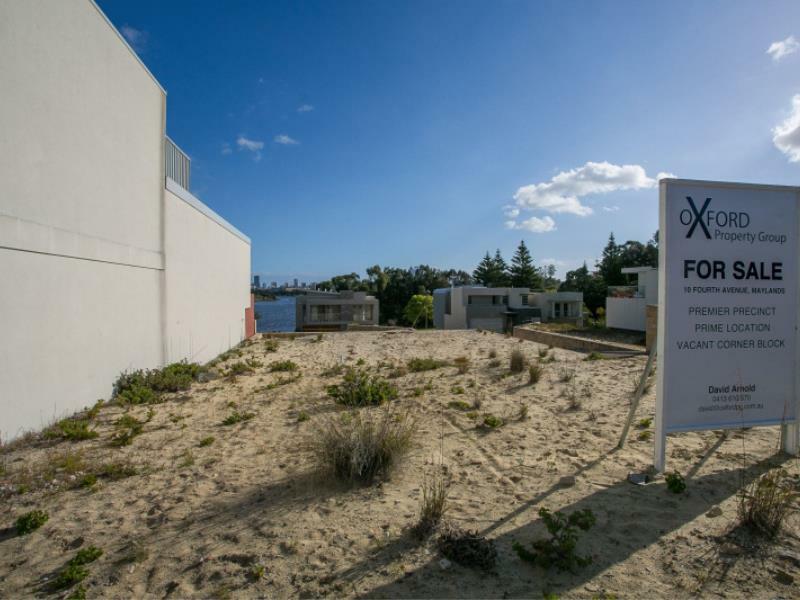 Originally developed by Mirvac mid 2000 this 308 SQM corner block with Fourth Avenue frontage will have it's secured views of The Swan River and Perth City ensured via the City OF Bayswater Design Guidelines . 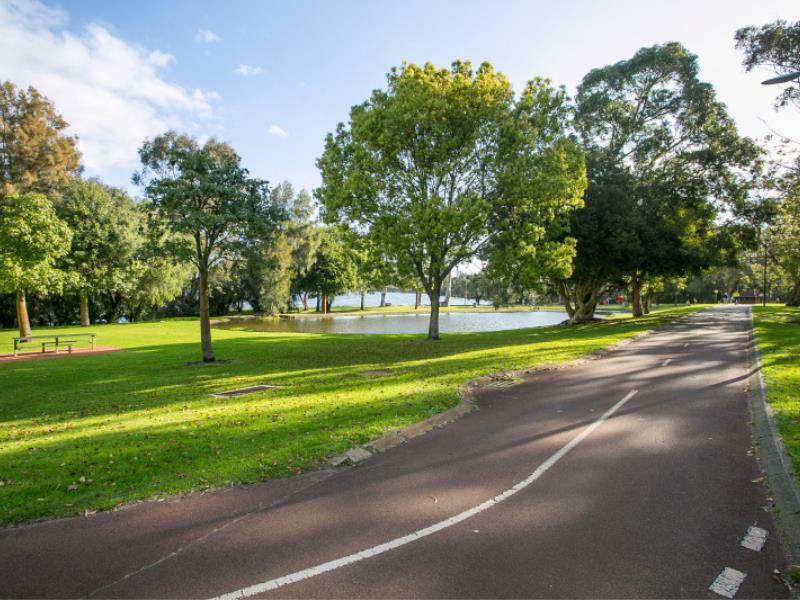 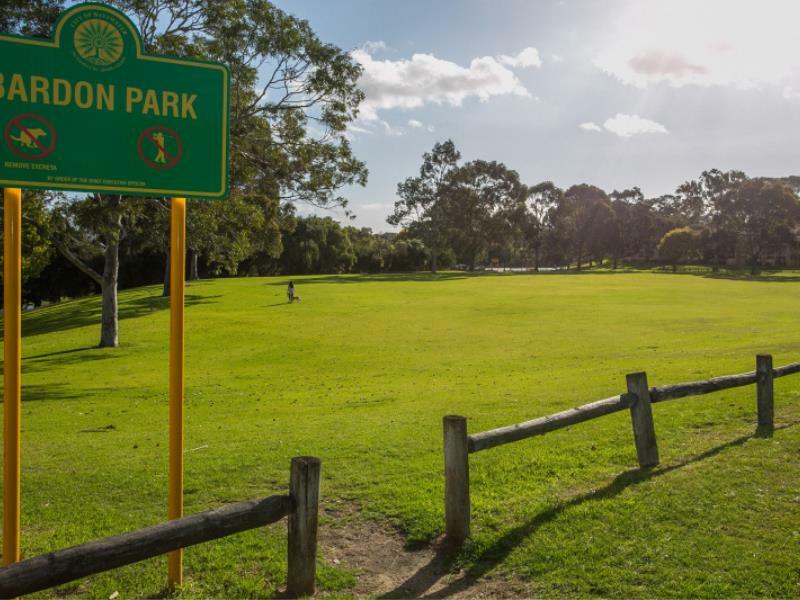 This sought after precinct is located 100 meters from the facilities at Bardon Park on one side and a similar distance to the Maylands Yacht on the other PLUS being only 5 minutes from the various Mayland's and Mount Lawley caf strips . 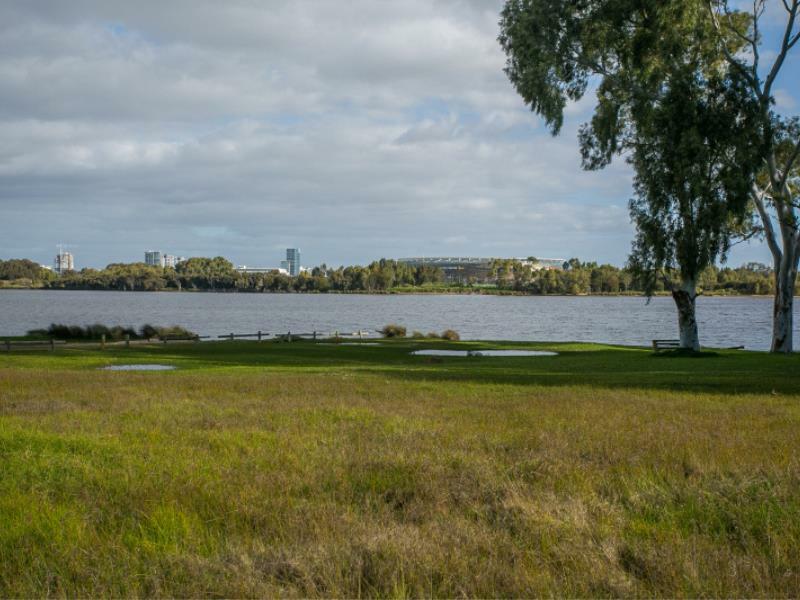 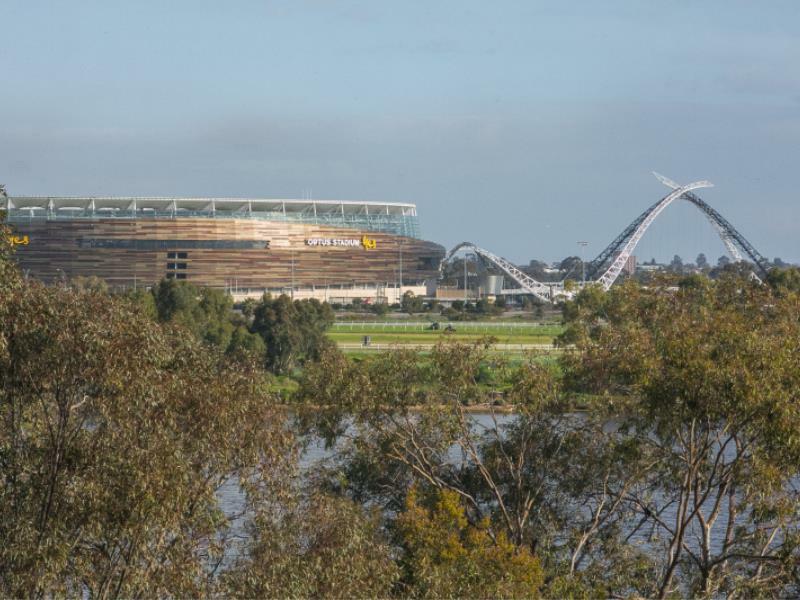 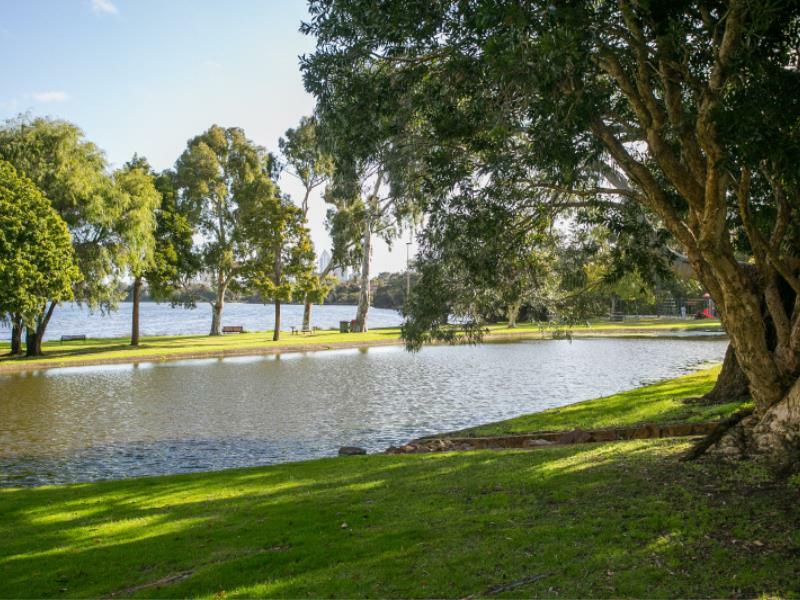 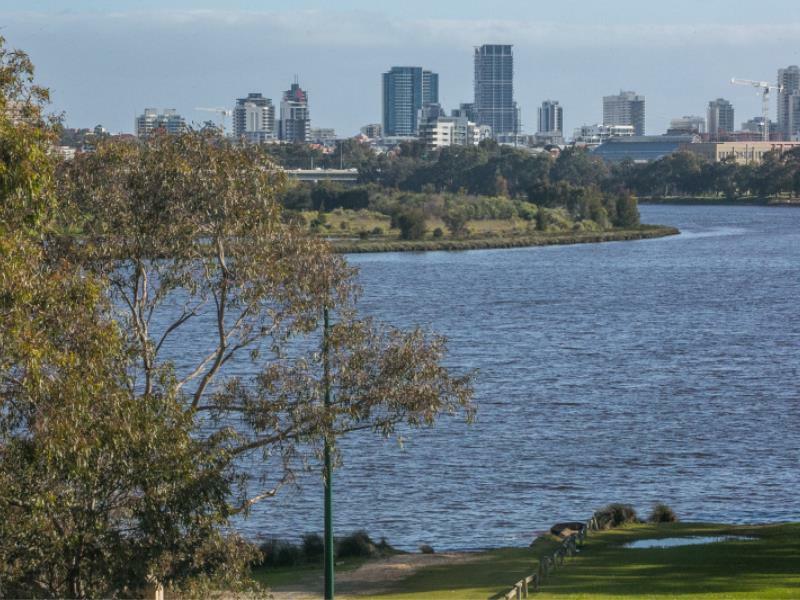 Cycle , jog or walk to East Perth - because you can ! 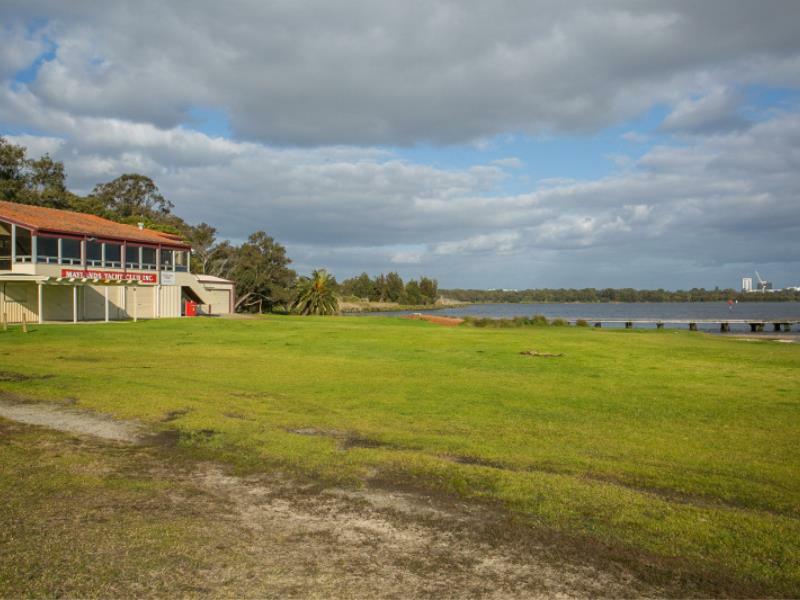 This is a perfect opportunity to build your dream home at a dream location .